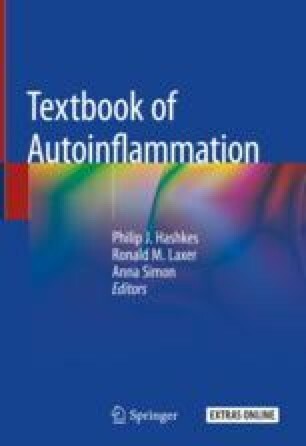 In this chapter, we present the clinical approach to patients with a suspected autoinflammatory syndrome. We describe a systematic approach to the history, physical examination, system involvement and laboratory testing and offer an algorithm on investigative pathways for these patients. We discuss the various diagnostic criteria currently used for specific autoinflammatory diseases. Finally, we propose an approach, including empiric treatment and management, to the many patients with suspected autoinflammatory syndromes who remain undiagnosed, despite a comprehensive work-up, including genetic testing.